Hoff Engineering filters help ensure efficient and consistent production of superior coatings products. From household paints to the high quality automotive finishes, from high-end inks to magnetic coatings, our filter elements and pleated bag filters provide solutions in challenging applications. 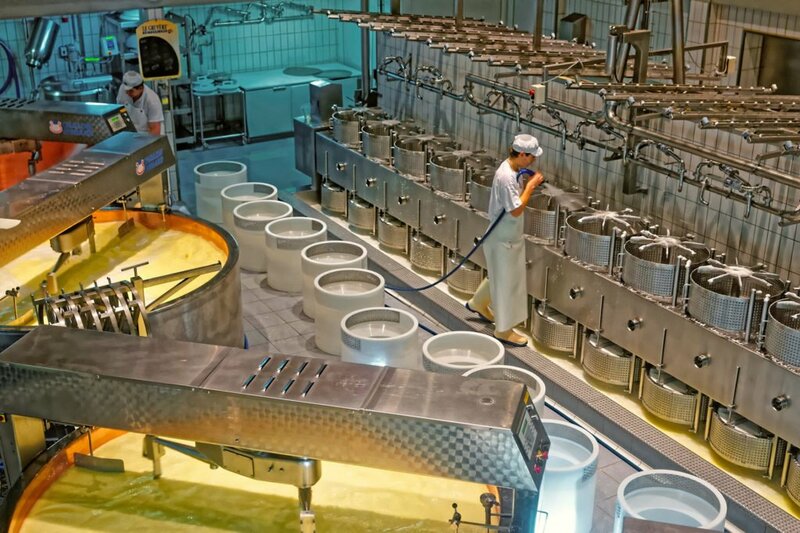 From the pre-filtration of raw materials, through the production process, including loading and transportation, Hoff Engineering designs filter elements that cut costs. Few coatings applications are as demanding as automotive. From the production process itself of the automotive paint, to each of the prep steps involving the car body, through the application of the coating layers, the margin for error in filtration is razor thin. At the assembly plant, the car bodies undergo a series of stages from the initial phosphate wash to the final clear coat application. Exacting standards for reproducibly high quality coatings require competently engineered, application specific filters. Hoff Engineering has developed filter products that improve the quality and efficiency of each stage of the automotive coating process. For ink jet production and printing, Hoff Engineering has process-enhancing filters to ensure consistent ink quality. Whether an aqueous dye based or non-aqueous pigment based ink, our filters effectively remove contaminants and out-of-tolerance particles that could affect ink performance during printing. From production of inks to their application onto the target substrate, picking the correct filter means the highest quality product can be maintained. 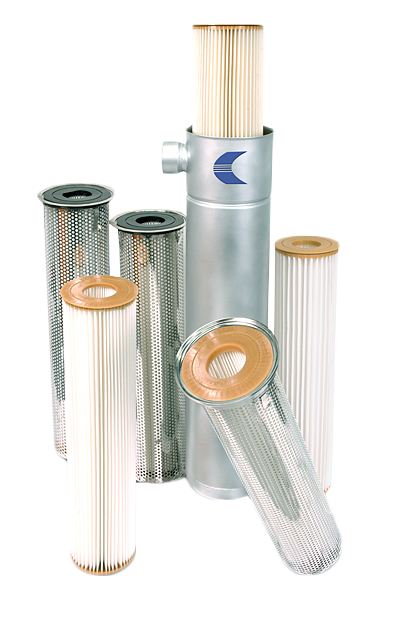 We focus on maximizing filter life while maintaining a consistent level of performance. 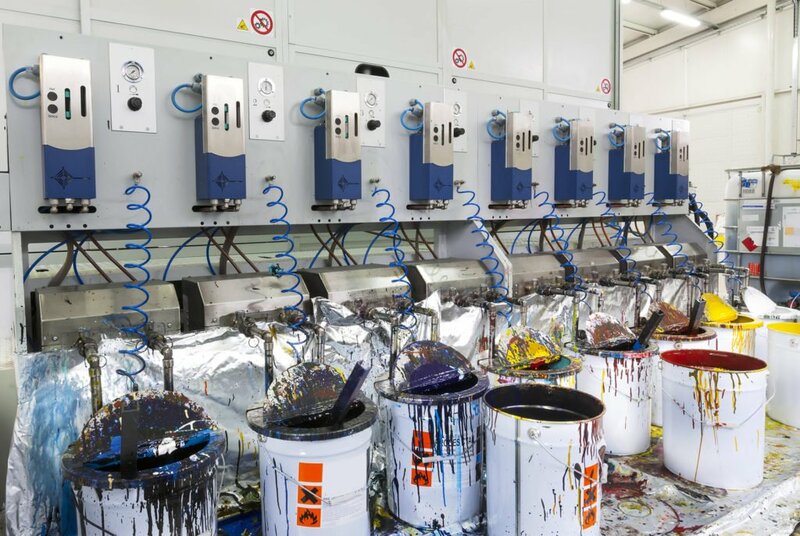 Our paint and coating industry customers attain their demanding quality specifications while reducing their production downtime, product scrap/rework levels, waste, and energy consumption rates.